Commemorate 50 years of student struggle for self-determination, Third World solidarity and an education that is relevant to the needs of our communities. 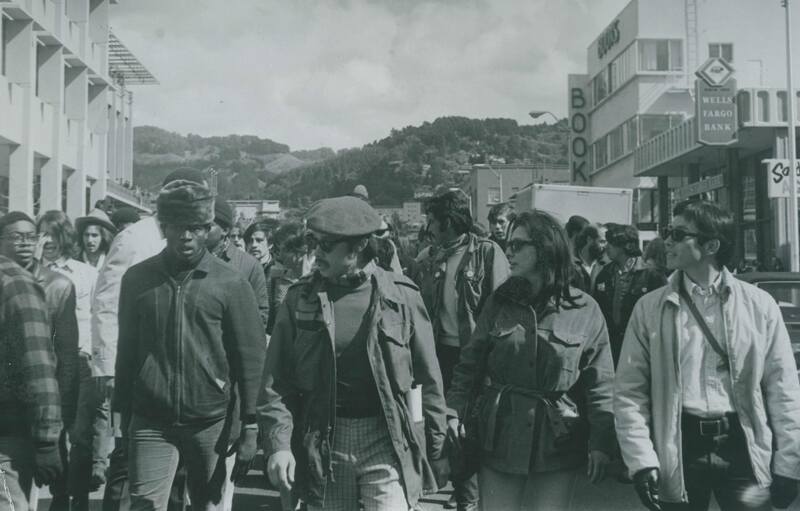 We will gather across generations, with those who began the original twLF strikes in 1969 at Berkeley, to those who have continued to hold and sustain these projects over the past 50 years. This continual student movement has founded the departments of Ethnic Studies and African American Studies, as well as the Multicultural Community Center, the Center for Race and Gender, the Ethnic Studies Library, the American Cultures requirement and has inspired similar projects throughout California and beyond.